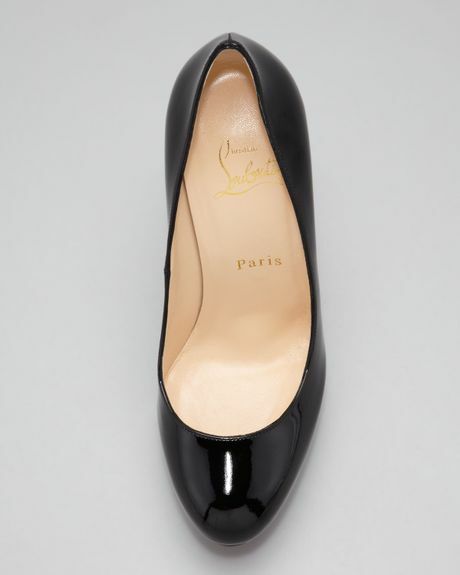 I have a sneaking suspicion that based on my past shoe history and shopping profile, that strictly speaking I shouldn't actually like these Loubies. However, I LOVE these Louboutins, so it just goes to show, there are always new things that can be done with a black patent pump. 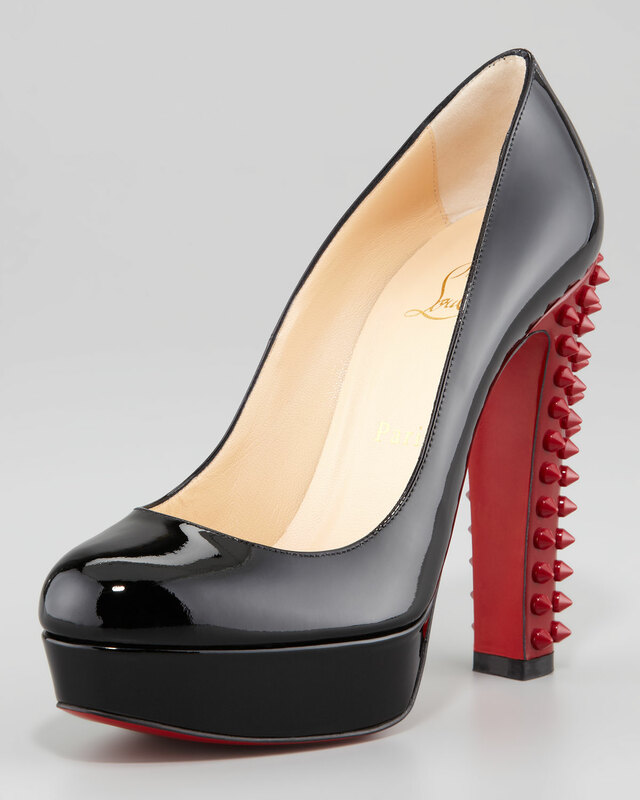 The signature red spiked heel is nothing short of inspired. Because of the thicker heel they are easier to walk in but harder to style. I think they would look pretty damned fabulous with any of these clingy bodycon midi dresses.